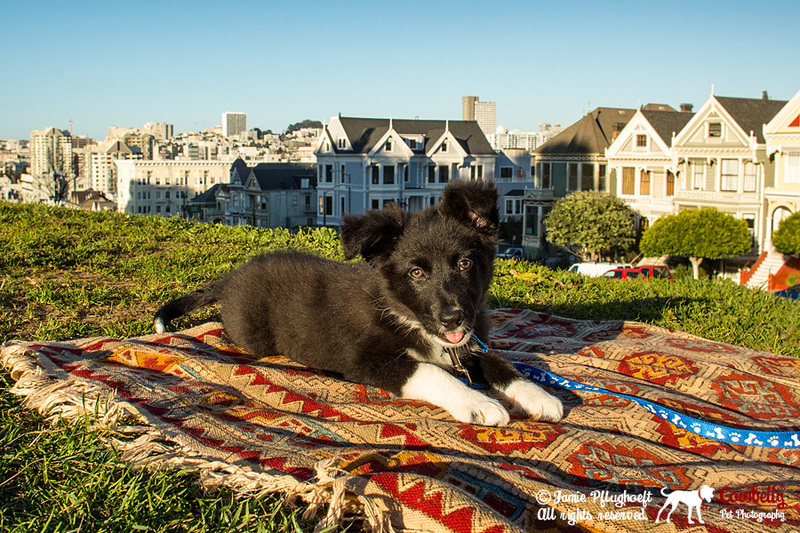 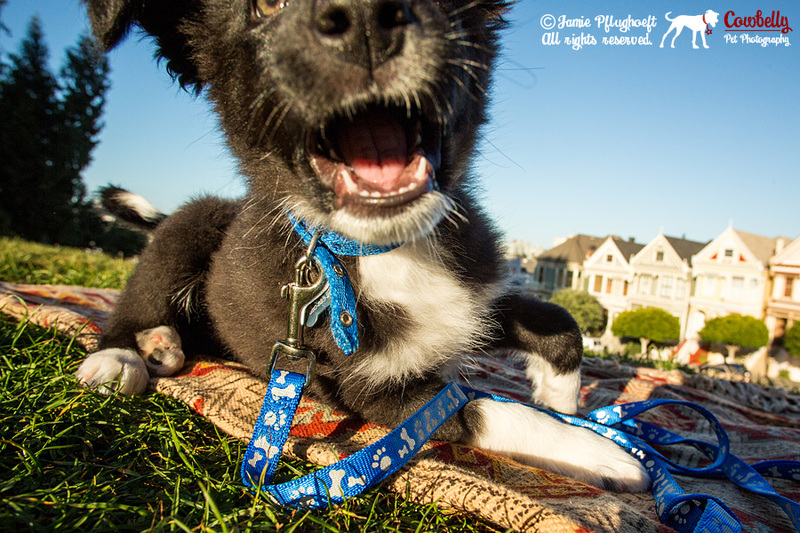 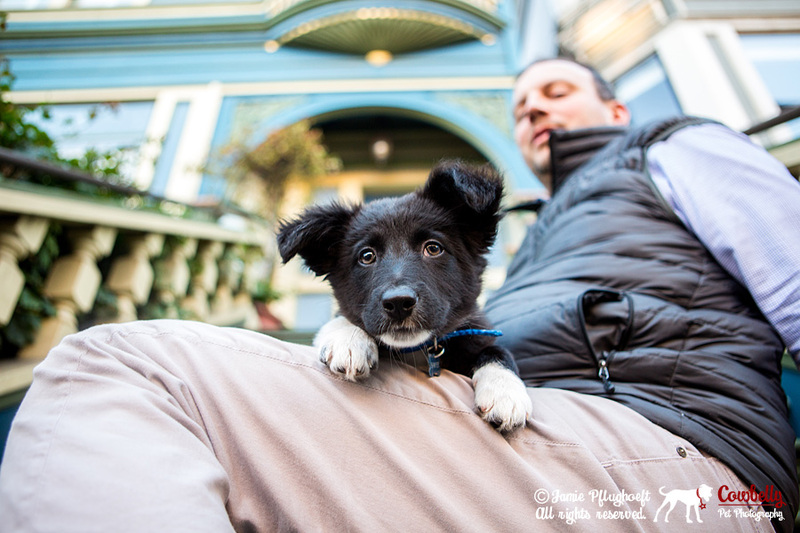 Back in January I had the pleasure of photographing this adorable little guy at Alamo Square Park and surrounding neighborhood in my new city- San Francisco. 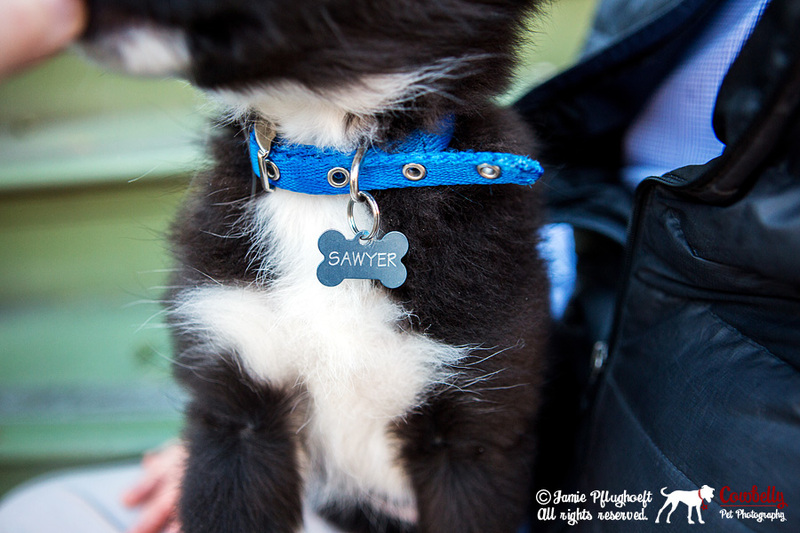 Sawyer and his dad Kevin were a pleasure to work with, and the weather couldn’t have been better! 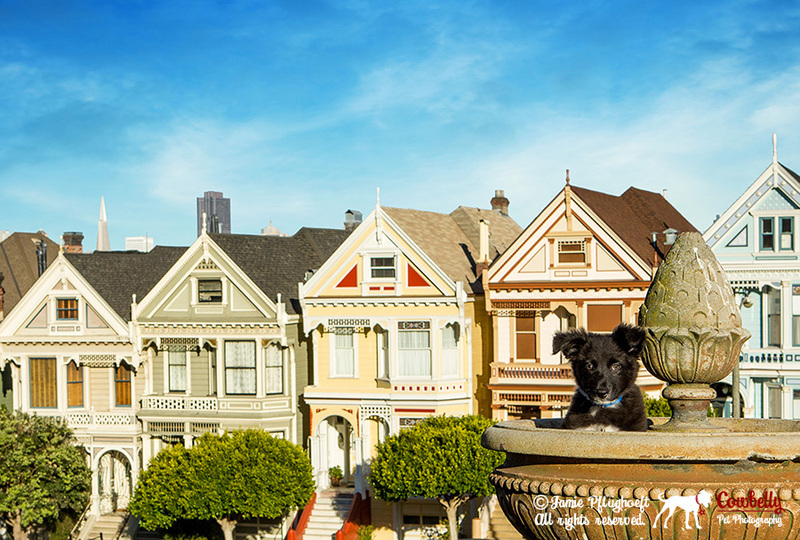 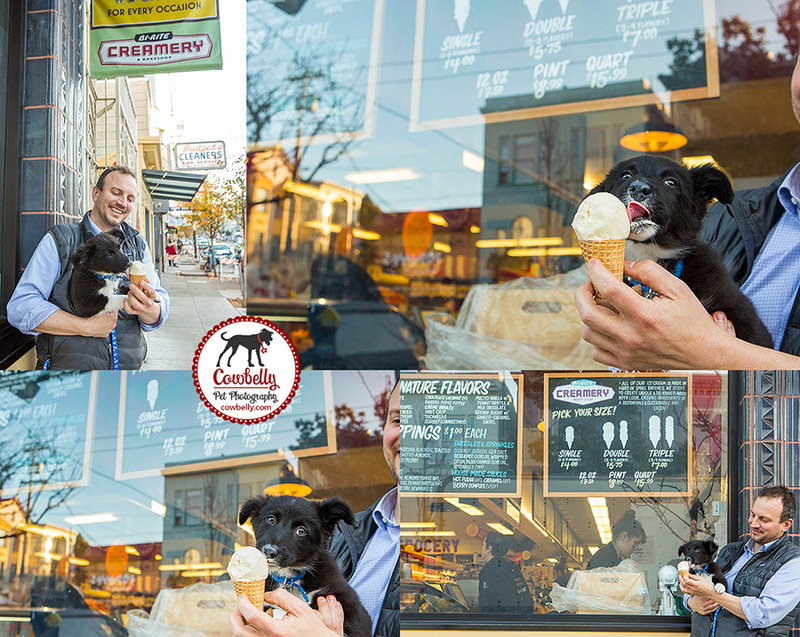 I photographed him in front of the Painted Ladies, on the steps of iconic SF victorian homes, and having his first ice cream cone in front of Bi-Rite. 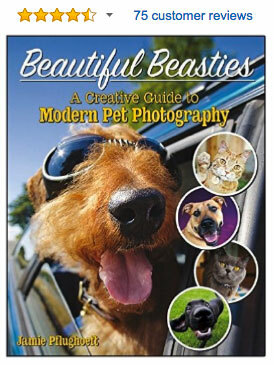 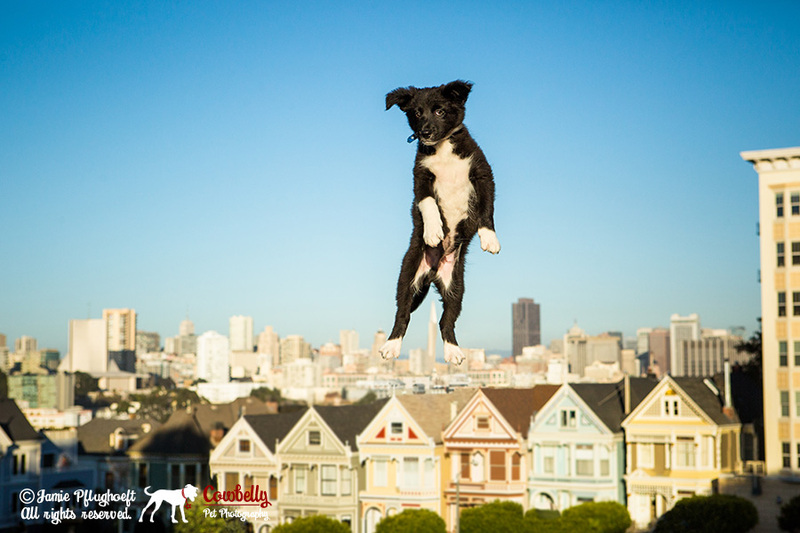 Live in the San Francisco Bay Area, and interested in getting some awesome professional photos of your own pet? 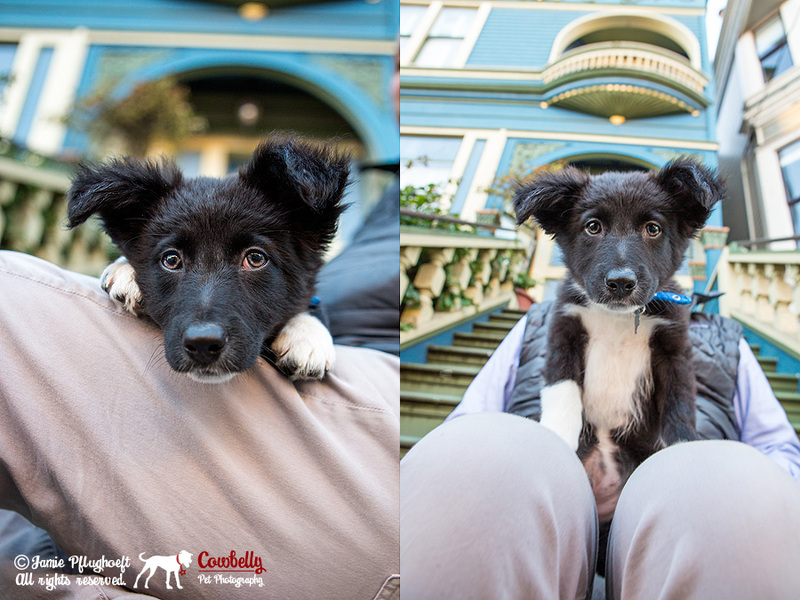 Click below to book a shoot.